Jack Dangermond is a unique outstanding promoter of cartography, mapping and geography. His products created with strong confidence in the power of cartography and geography have influenced hundreds of government officials, private companies and millions of everyday users including pupils and students from basic schools to technical schools and universities all over the world. He is able to bridge the gap between research ideas and intentions of cartographers on one side, and real practical needs of users from many different fields on the other side. Jack Dangermond is the founder and president of ESRI. Founded in 1969 and headquartered in Redlands, California, ESRI is widely recognized as the technical and market leader in geographic information system (GIS) software, pioneering innovative solutions for working with spatial data on the desktop, across the enterprise, in the field, and on the Web. 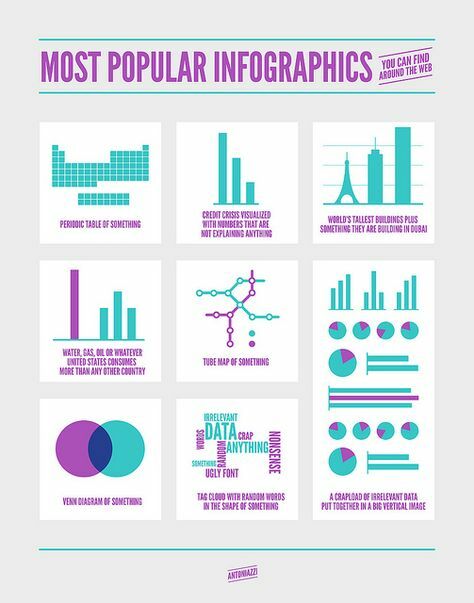 ESRI has the largest GIS software install base in the world with more than one million users in more than 300,000 organizations worldwide. He fostered the growth of ESRI from a small research group to an organization of over 3,100 employees, known internationally for GIS software development, training, and services. Jack holds six honorary doctorates: California Polytechnic University-Pomona, State University of New York at Buffalo, University of West Hungary, City University in London, University of Redlands in California, and Ferris State University in Michigan. Jack Dangermond supports development of new cartographic tools in cartographic generalization and cartographic visualization, creation of digital atlases and approaches promoting cartography in many various areas of human activities from crises management situations to the issues of healthy geography. He is a supporter of distributing and sharing knowledge and creation of capacity building through fundamental projects on the United Nations level – such as Global Mapping – providing opportunities for young users to become a part of the development of cartography by means of grants devoted to application of cartographic and geographic approaches in solving problems of the contemporary world. Jack Dangermond helped to highlight and make globally visible one of the most successful ICA ideas by publishing – together with the ICA – the best drawings from Barbara Petchenik Contest in a book called “Children Map the World: Selection from the Barbara Petchenik Children’s World Map Competition”. He promotes the ICA and cartography in general, and stresses the role of cartography in solving global problems. He supports projects highlighting cartographic and geographic science potentials in the process of designing information/knowledge-based society on a global scale. He supports ideas of ICA by creating new widely-known series of cartographic publications, and has published several very influential books, such as Imhoff’s “Three-Dimensional Representation of the Relief”. 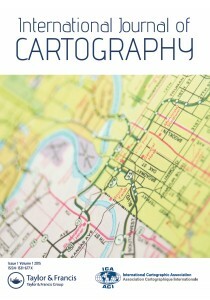 He still continues in publishing contemporary cartographic books helping to share the latest ideas of cartographers from all over the world. 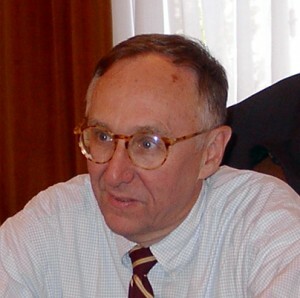 Similarly as Joel Morrisson and David Rhind have been pioneers of the new era of digital cartography, Jack Dangermond is a pioneer of the delimitation and definition of the role of cartography and geographic information in the realization of the Global Millennium Goals and in the creation of an Information/Knowledge–based Society. For his outstanding contribution to cartography and geographic information science Jack Dangermond is honored with the highest award of ICA – the Mannerfelt Gold Medal.